Getting married may be the happiest day of your life, but did you stop to think about how this would affect your finances and that of your fiance? 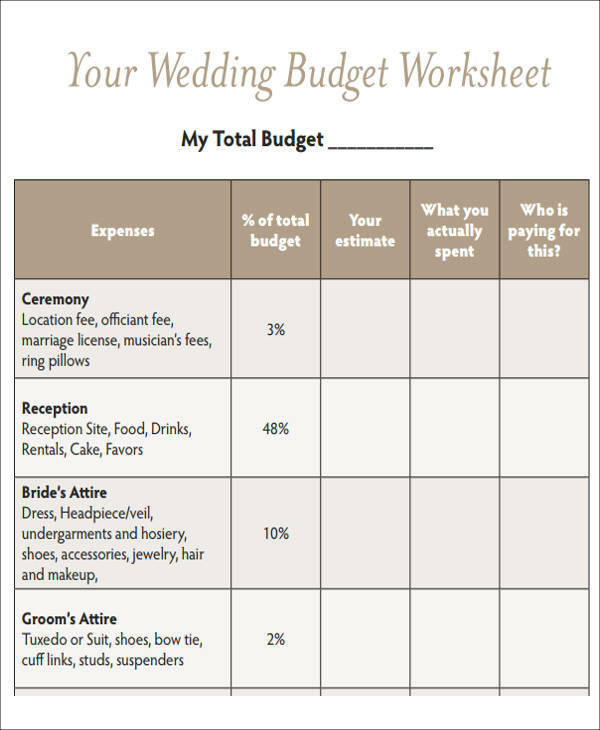 For most engaged couples, wedding budget management doesn’t exactly scream romance. However, it’s considered an absolute necessity if they intend to go through the motions of the whole matrimonial ceremony from start to finish. 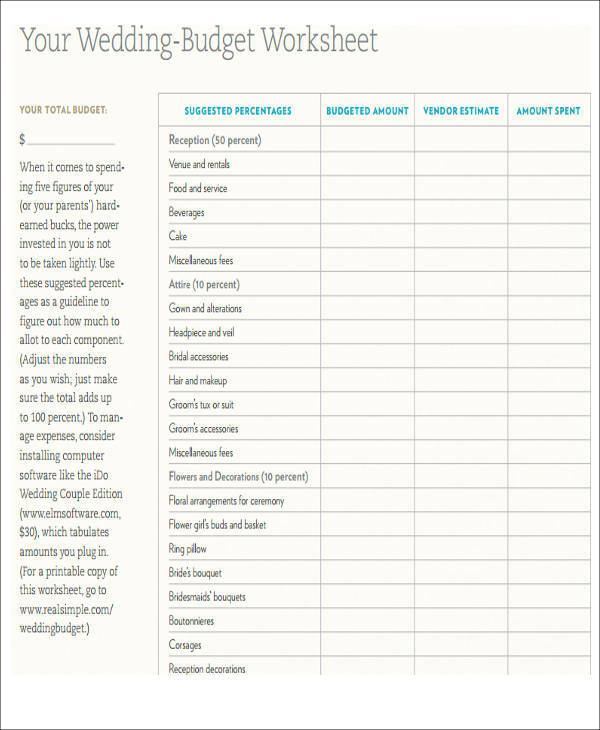 So if you’re about to tie the knot but you still want to keep your wedding finances in check, then check out these Sample Sheets along with some useful tips to help keep your wedding budget under control. Do your research. Months before your wedding date, you should already be window shopping for all your needs such as the venue for the reception and other key details. This will allow to determine exactly what are the competitive price ranges for what you need. Be realistic. Don’t force yourself to pick the most expensive options for cakes, flowers, and other stuff if you can’t even afford them in the first place. Consider your budget and seek affordable choices that doesn’t scrimp on quality while also satisfying your desires. Ask for help. When you have a trusted network of friends and family members between you and your partner, you’ll have a greater chance of lowering your costs if you ask them for help. And besides, everyone loves to be part of wedding ceremonies. Get a professional. 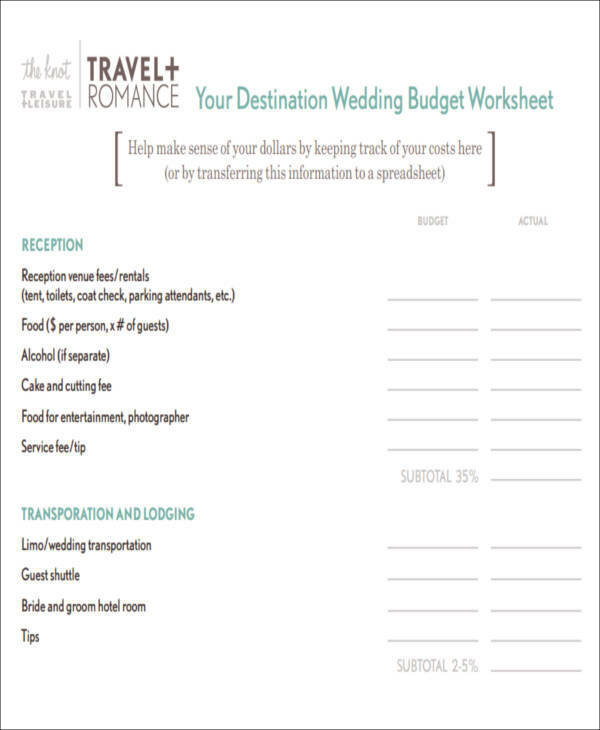 When you simply don’t have the time to do this all by yourself, then enlist the services of a wedding planner. 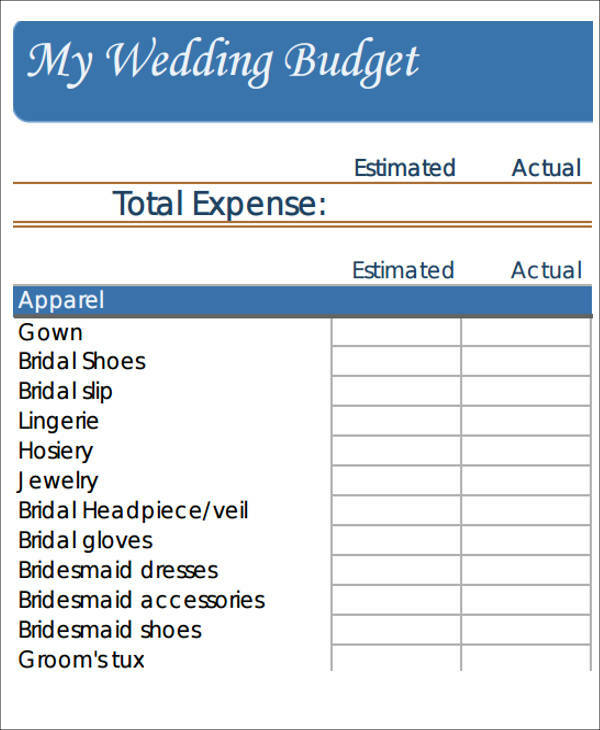 With their knowledge and expertise on the business of weddings, they’ll give you what you need even when you’re on a budget. Monitor the progress. 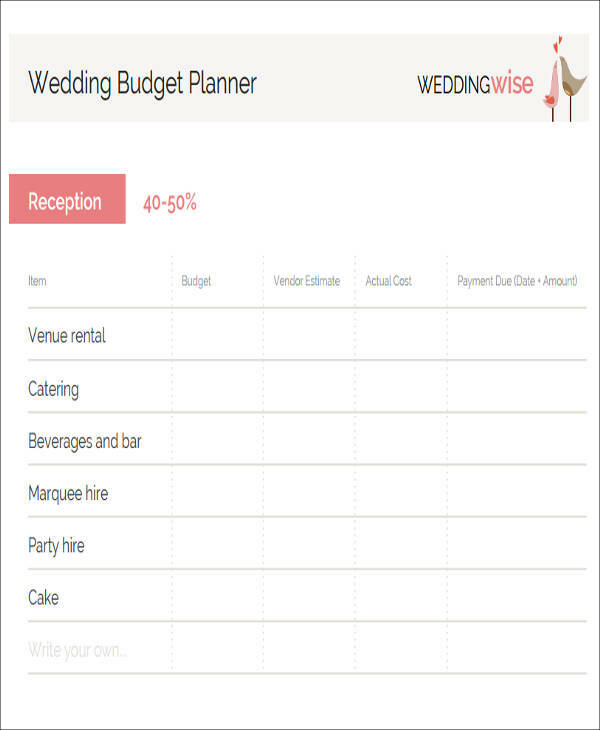 You bear the responsibility of making sure everything is running smoothly as your wedding day draws near. After all, you want to make sure that you got exactly what you paid for and that there should be no unpleasant surprises. Less is more. 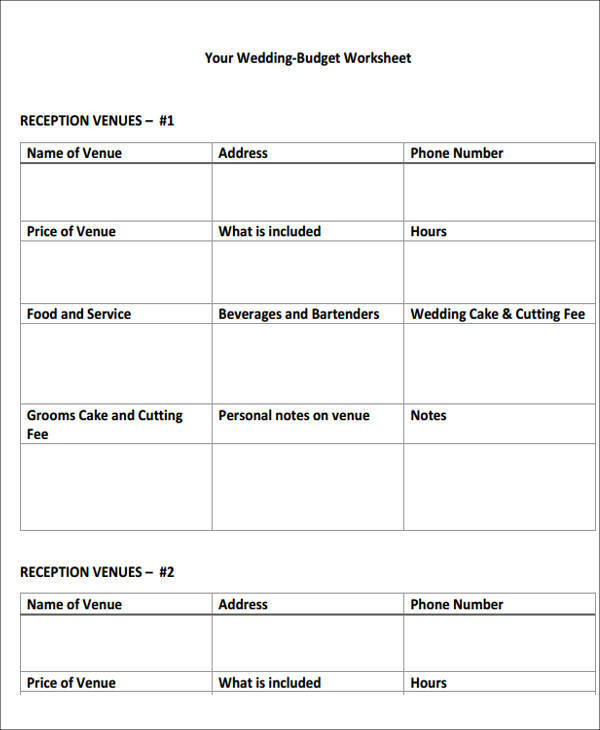 Bear in mind that the more guests you want to invite to the wedding, the higher the reception costs will be to accommodate the guest list. An intimate number of people attending ensures that your expenses will also be on the manageable side. Set up a registry. If there are things you want to get but you can’t afford them, then have other people get them for you in the form of wedding gifts to save you money. 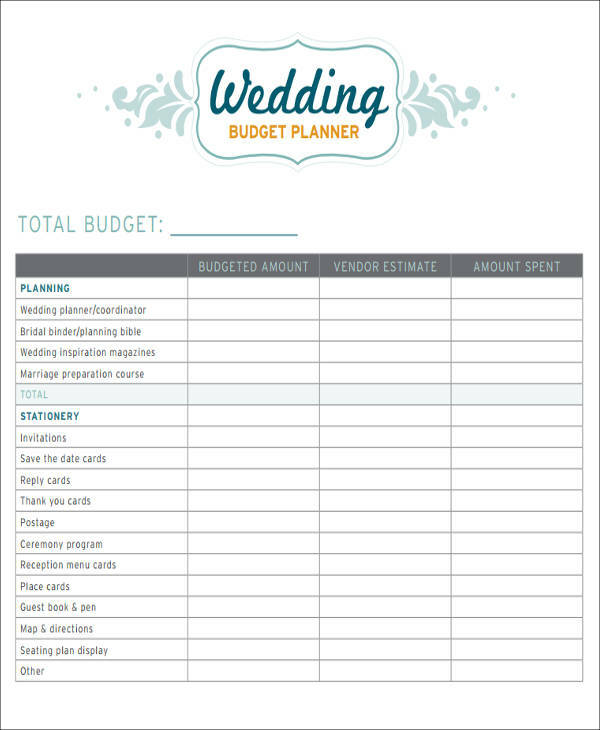 This way, you can get what you want without worrying about overspending on your budget.